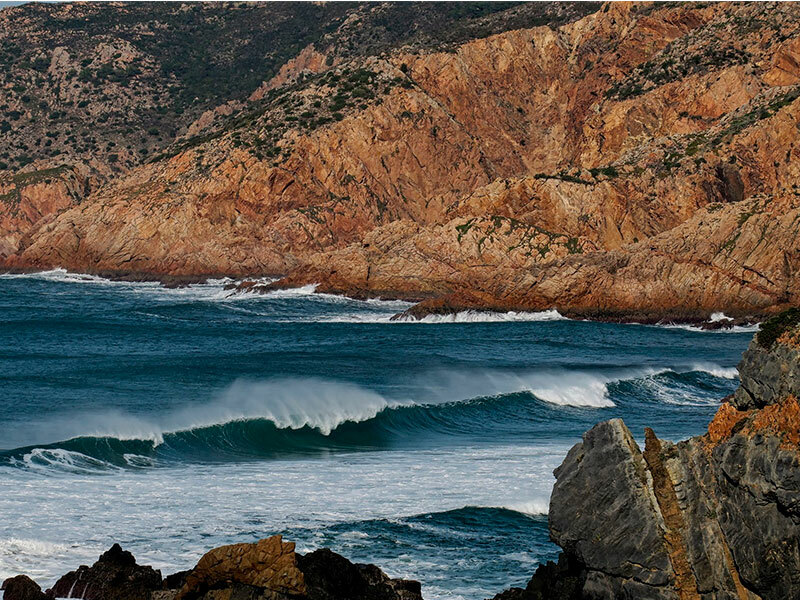 Top 5 unexpected places to visit in Lisbon, Sintra and Arrábida now! The western edge of Europe has a unique mix of old-world traditions, new-world cool, and some of the best food and wine in the world. (It’s really the quintessential destination). We have a Park that’s three times the size of New York’s Central Park. Walking, running, riding a bike , have a picnic, take photographs, drawing or dating are some of the suggestions we have for you to do in this green field that’s so big that you lose sight of where it begins and where it ends. 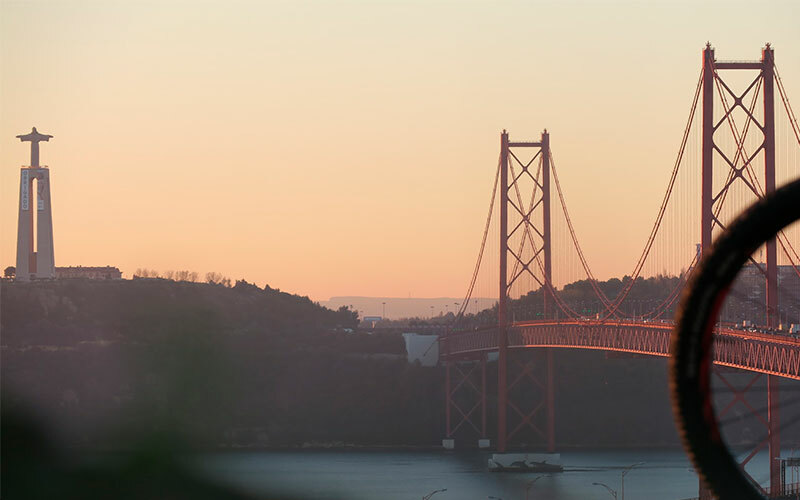 Lisbon´s lungs replenish its oxygen and contributes to the health of the many people who play sport there – or take their children there. This huge area is dotted with eucalyptus, pine trees and a small cork forest. All this greenery is accessible by cycle paths, some of which takes us to fantastic viewing points. 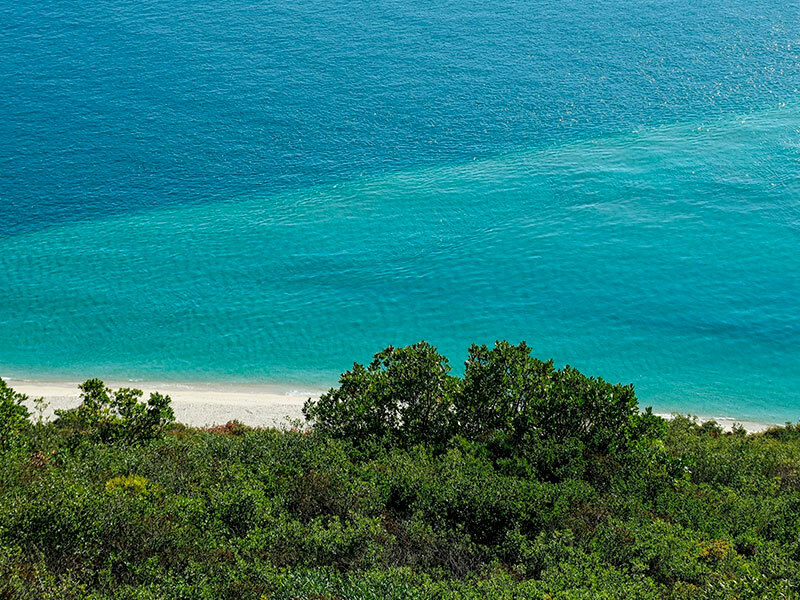 Sintra is well known for its Palaces, Convents and a colourful and rich history but most visitors don’t even know that there is a great ocean ride on the other side of the hill, a fantastic lush forest in between and no lack of cool picnic spots with ocean view. How to get the best out of it? By joining a bike tour, a bicycle is by far the best (and only way) to explore these cool areas while burning some of the nata pastries you probably ate the day before. Our partners at Cycling Rentals offer daytrips on e-bikes and MTB all year round. We know it was elected the Best European Beach 2017, but before they came up with that evaluation we have elected this quiet beach as our picnic spot for the Arrábida e-bike tour. The turquoise water and white sand are undoubtedly “magnetic” aspects of it but the amphitheater around it did probably contributes as much to the title of this paragraph: the endemic Mediterranean flora. Other than paragliders, other bikers, locals getting some sun bathing and snorkelers you don’t find much more. A crystal clear water in a natural Park, surrounded by a luxurious vegetation, what else do you need? 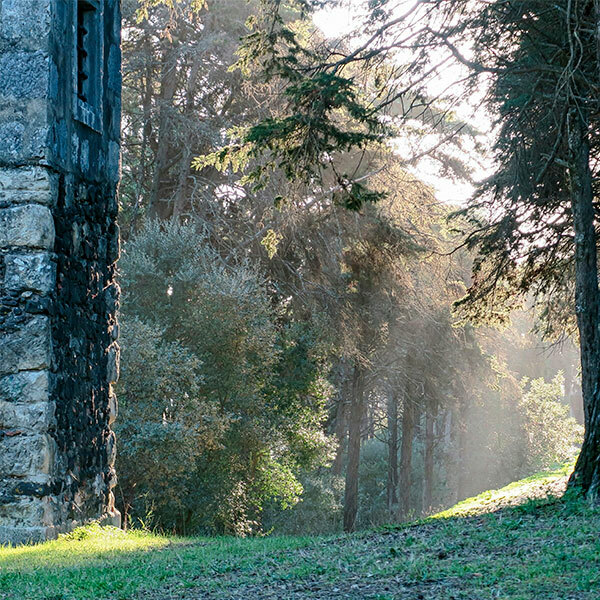 When Sintra became the first centre of European Romantic architecture the old village of Sintra and the hills around the village were quiet, and the good news is that today they still are (the woods). 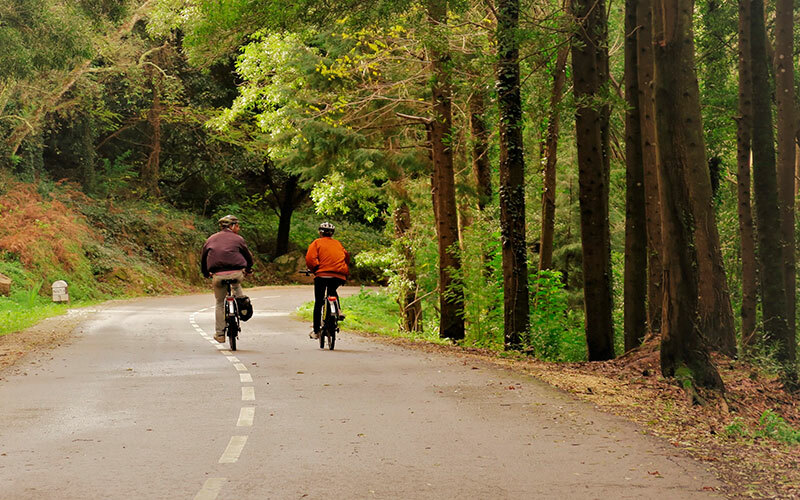 In most of our Sintra bike rides we can count less than a dozen other riders on the same trails. Ferdinand II turned a ruined monastery into a Palace where his sensitivity was displayed in the architecture and in the creation of a park blending local and exotic species of trees. This abundance of botanics eventually spread through the surrounding hills and this is the “backyard” for a Sintra bicycle ride. Once upon a time there was a King who chose a much safer location to build his Palace in case another major earthquake would take place. The location is Ajuda district and the earthquake never happened again (until today). Only 2 km away from the touristy area of Belém, most visitors don’t even know about the Ajuda Royal Palace nor the fact that our brave King escaped to Brazil when Napoleon’s troops invaded Portugal and so the Palace was never finished. We know why most people don´t adventure themselves up to the Palace and that´s why we recommend an e-bike tour to do so. We are not “Learning the ropes.” We know what we’re doing. After well over a decade, we have figured out quite a lot in terms of what makes an excellent bike tour.